The #MeToo movement is bringing to light several stories of ‘inappropriate’ sexual contact in Hollywood and now a former child star has been thrown in the mix. It’s been nearly 40 years since Melora Hardin appeared on Diff’rent Strokes, but she recalls an incident with former child star Todd Bridges that occurred on set. 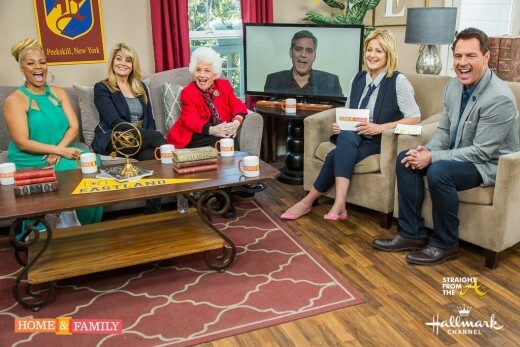 Hardin recently appeared on PeopleTV‘s Chatter show, where she spilled the tea about how Bridges forced himself on her in his dressing room after they filmed an episode back in 1980. 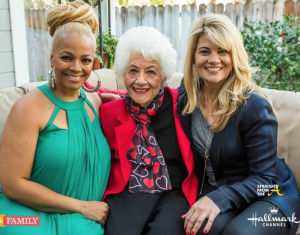 The reunion took place on The Hallmark Channel’s ‘Home & Family’ show and Fields joined Lisa Whelchel, Charlotte Rae, and several suprise guests (ie Todd Bridges, George Clooney & Molly Ringwald), on the set to reminisce about the 80’s sitcom. Fun Fact: ‘Facts of Life’ ran on NBC from August 24, 1979, to May 7, 1988, making it one of the longest-running sitcoms of the 1980s. 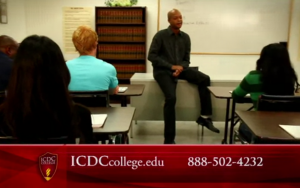 So right before I fell into a deep sleep in front of the tele, I was shocked to hear the voice of the former child star begging me to complete courses at some random online university to become a Alcohol & Drug abuse counselor. But just like that White dude who invented lacefronts, the former child star isn’t merely collecting a check to be the spokesperson… he’s a bonafide client! Alcohol and drug counselors saved my life. Without the help I received from addiction counselors during my treatment and recovery process, I would not be here today. It’s that simple. 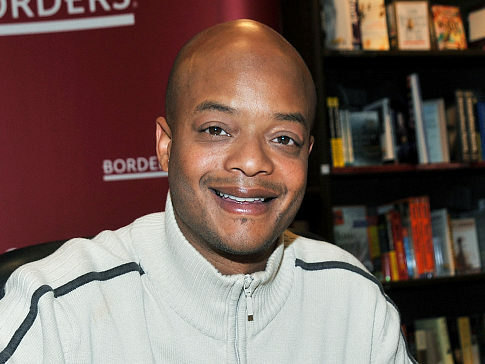 Diff’rent Strokes star Todd Bridges has written a new autobiography entitled, ‘Killing Willis: From Diff’rent Strokes to the Mean Streets to the Life I Always Wanted’ and has hit the promo trail hard by appearing on several talk shows this week. I saw him last night on Inside Edition but he’s also appeared on the Today Show, Wendy Williams & Fox News. 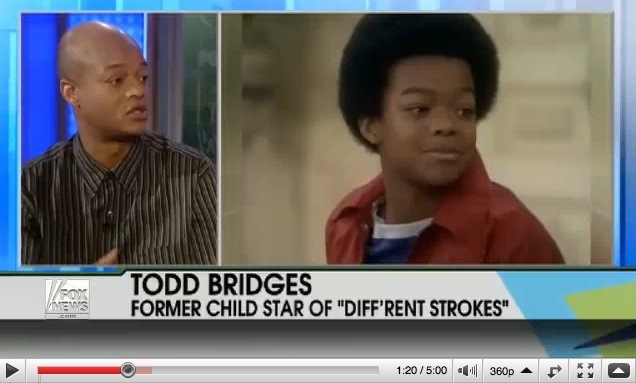 This video is called “The Todd Bridges Story”…but it’s not like official or anything… 😆 ! I came across this on my daily stroll over at YouTube and thought it was quite funny. The bottle of Vino I’d just gulped down probably aided in it’s humor… but I thought I’d post it anyway. Enjoy!